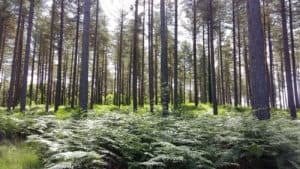 Holistic Hideaway is a Wellbeing Centre offering high quality massage in The New Forest. 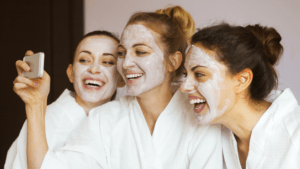 Based in Lyndhurst High Street, our Treatments also include Mindfulness, Indian Head Massage, Reiki and Natural Skincare including the Maxi Facelift. Why Choose Holistic Hideaway for your Massage or Holistic Therapies? Since opening in 2005 I have gained substantial knowledge about the human body. The muscles that can cause us so much pain or discomfort and prevent us doing the activities we enjoy as well as the workings of the mind that affect our wellbeing. My extensive experience means that all the treatments and therapies I offer have been selected carefully. Each one helps to either improve how you feel or look and to bring a sense of wellbeing. Need to fix a muscular problem? Remedial (Deep Tissue Massage) or Deep Therapeutic Massage will probably be your best option. Pulled or torn muscles, tightness from overuse (repetitive strain), tension in the neck and shoulders (possibly causing headaches) or perhaps a muscular pain that you are not sure why it hurts. Your consultation will help us decide the best treatment to suit your needs. Ideal too for those who prefer a deeper massage. 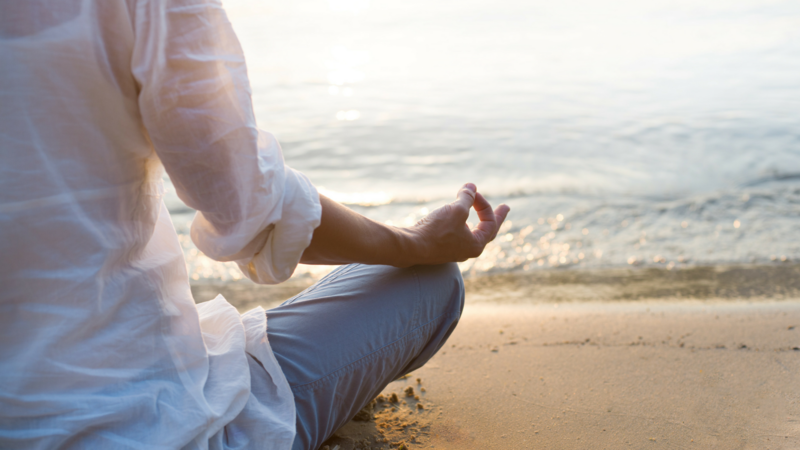 Join my Mindfulness Meditation class for a shared group experience or I offer 1 to 1 sessions if you prefer to learn the techniques in a more focussed setting. I also offer Mindfulness in the office and day and weekend retreats. Try a Therapeutic Massage, Reiki, Indian Head Massage or Facial. All these treatments enhance feelings of relaxation and well-being. Need to Improve your Skin ? Book a bespoke Facial for either a relaxing treatment or to help with problematic skin e.g. eczema, psoriasis, acne or dryness. I am a provider of The Maxi Facelift Technique, using massage techniques to tone the facial muscles and our range of natural products to nourish and care for the skin. 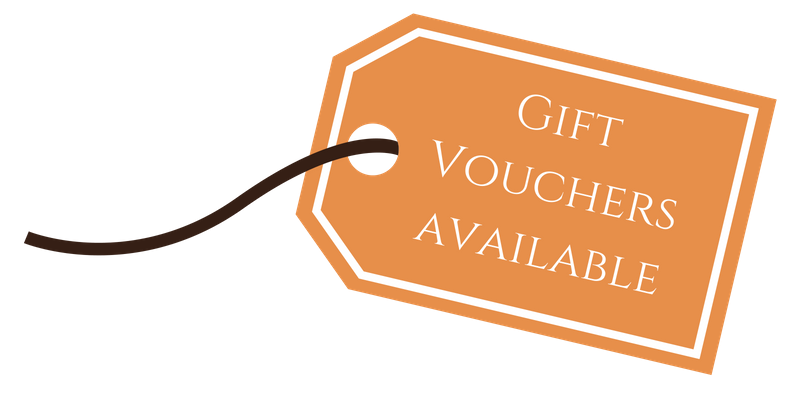 Spoil a special person with a gift voucher for a massage in the New Forest or one of our other holistic treatments. You can choose to give a specific therapy or provide a monetary amount for their own choice of treatment.